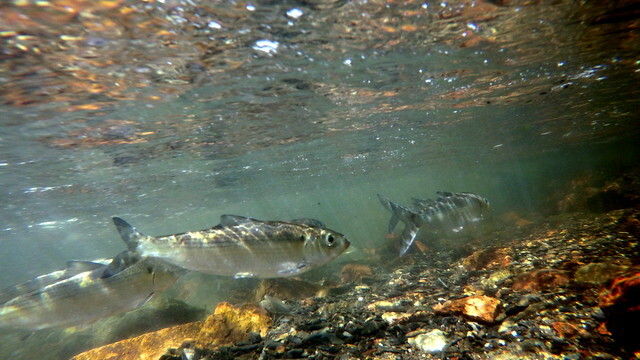 Troy, N.Y. – The removal of a dam in the Wynants Kill, a Hudson River tributary, has succeeded in restoring more than a quarter mile of spawning habitat for river herring – reviving a historic spawning run for the first time in 85 years. Fish and many other organisms use tributaries to the Hudson (creeks and streams) as pathways to move between feeding, nursery, and spawning grounds. Many dams and culverts are blocking those pathways and dramatically shrinking the habitat available. 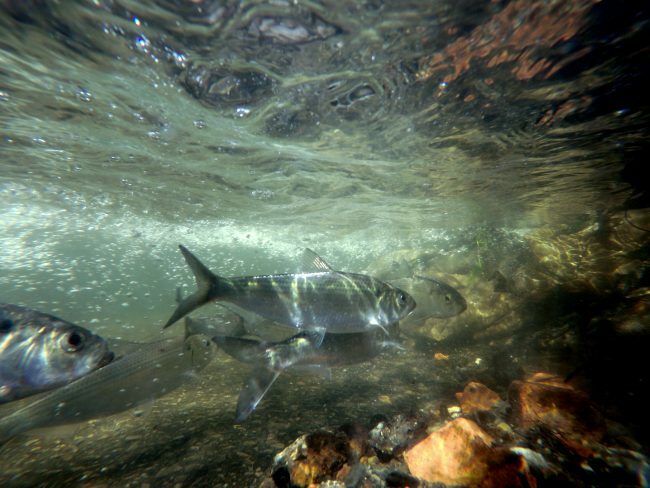 Dams block fish passage, as do culverts that are too small. 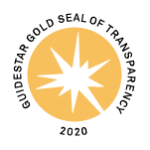 All affect hydrology, sediment transport, and water quality of tributaries, and cost money for local communities and the state to replace and maintain. An interactive “Aquatic Connectivity” map, posted on the website of Cornell’s New York State Water Resources Institute, identifies areas throughout the Hudson River estuary where species would benefit from being able to pass. Riverkeeper first identified the opportunity for the Wynants Kill dam removal during its Hudson River patrols, when John Lipscomb, Riverkeeper’s boat captain, alerted the DEC to a discharge from an unused mill building near the stream. Lipscomb discussed the opportunity with DEC Environmental Conservation Officers, Lieutenant James Hayes and Officer Scott Daly, who investigated by land with Lipscomb on June 5, 2013. DEC’s Hudson River Estuary Program then provided technical, strategic and funding support to the City of Troy to assist in the removal of the dam. A project of the NYS Environmental Protection Fund, the Hudson River Estuary Program helps people enjoy, protect, and revitalize the Hudson River Estuary. Now in its 13th year, the Estuary Grants Program implements priorities outlined in the Hudson River Estuary Action Agenda to achieve six key benefits: clean water; resilient communities; a vital estuarine ecosystem; conservation of fish, wildlife, and habitats; preservation of the river’s natural scenery; and enhanced opportunities for education, river access, recreation, and inspiration. For more information on the Hudson River Estuary and funding opportunities through the Hudson River Estuary Program, visit http://www.dec.ny.gov/lands/5091.html on DEC’s website. 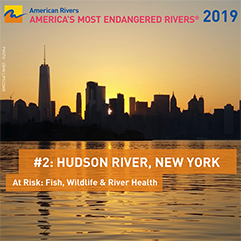 Riverkeeper is a member-supported watchdog organization dedicated to defending the Hudson River and its tributaries and protecting the drinking water supply of nine million New York City and Hudson Valley residents. Riverkeeper maintains an enforcement presence on the Hudson River, patrolling the length and breadth of the estuary from south of New York Harbor to north of the federal dam at Troy. Visit Riverkeeper.org. Leah Rae joined Riverkeeper in 2013 and serves as Staff Writer and Media Specialist. She is a writer and editor who worked previously at two newspapers, as a copy editor at The Buffalo News and a reporter for The Journal News in the lower Hudson Valley. She has written extensively about New York immigrant communities, urban planning and environmental issues. A Buffalo native, she studied English at the University of Toronto.